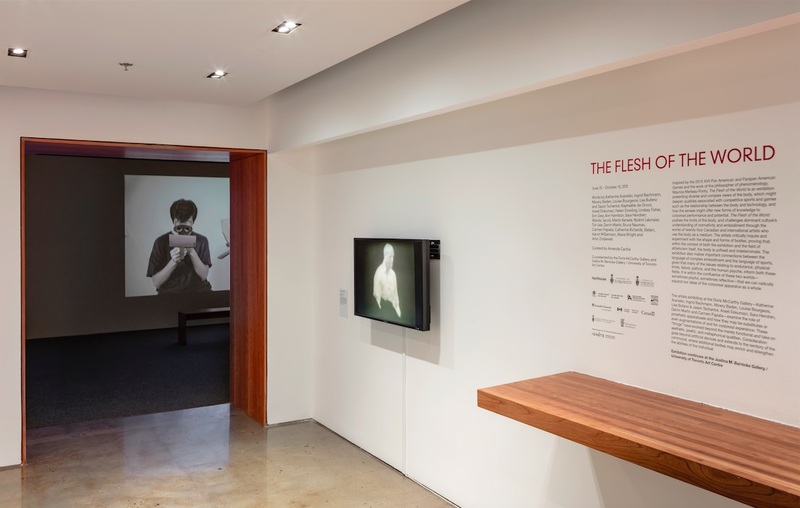 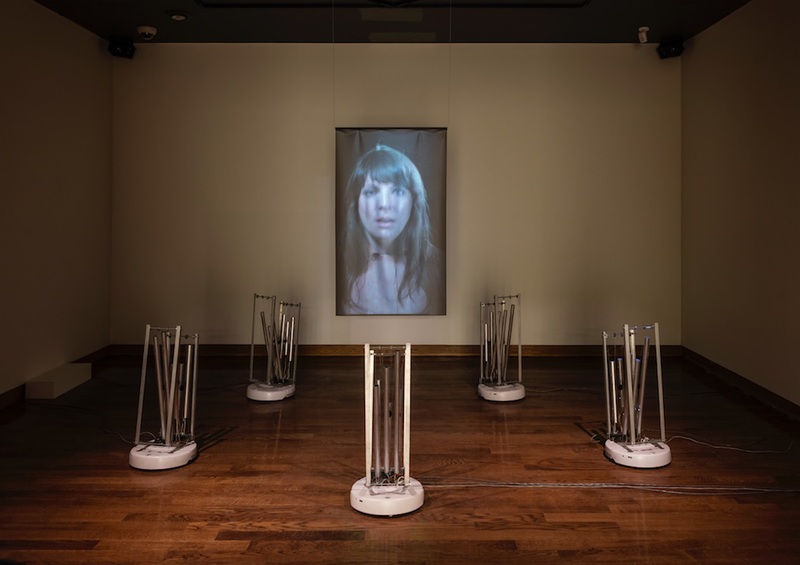 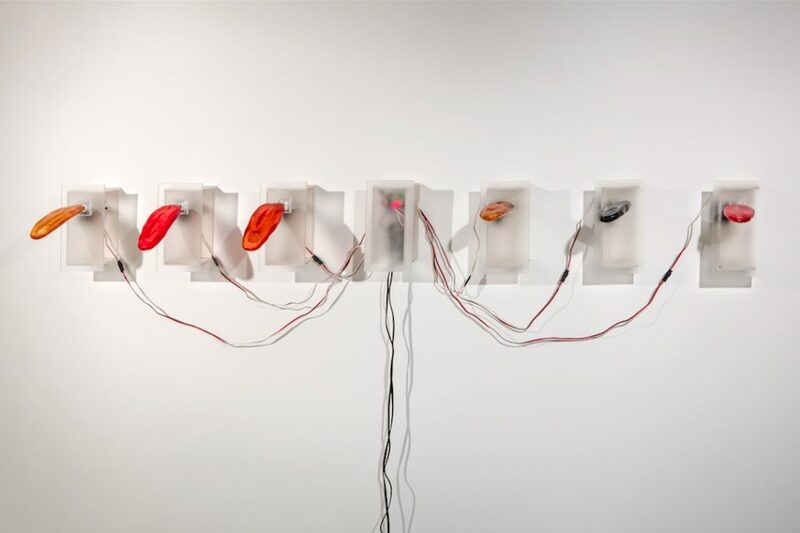 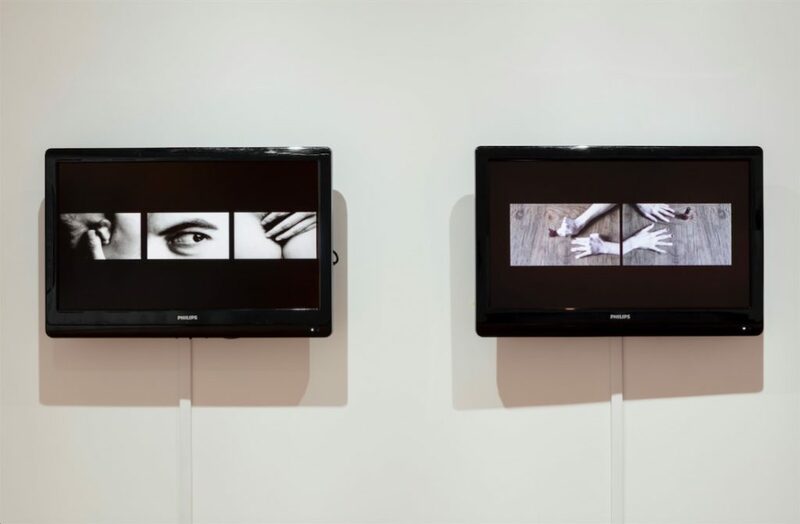 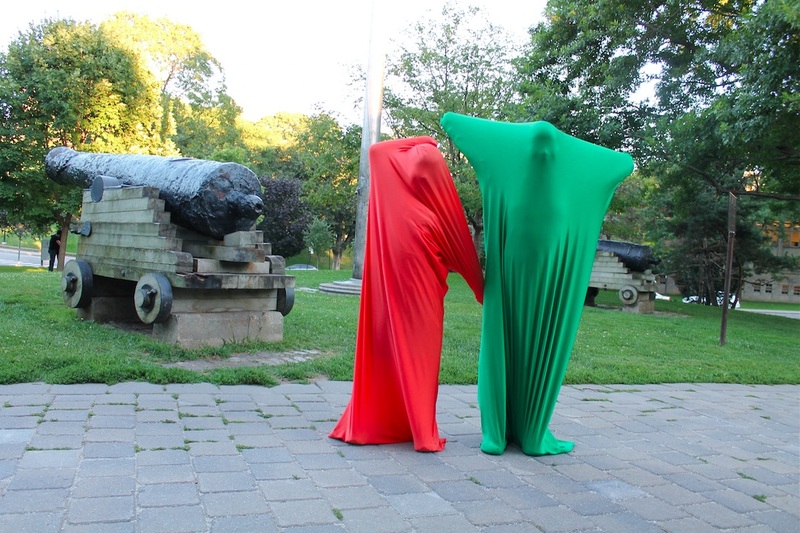 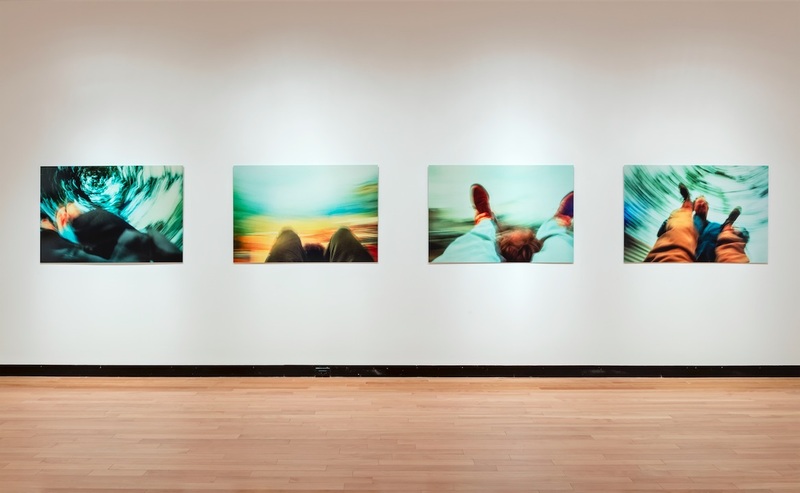 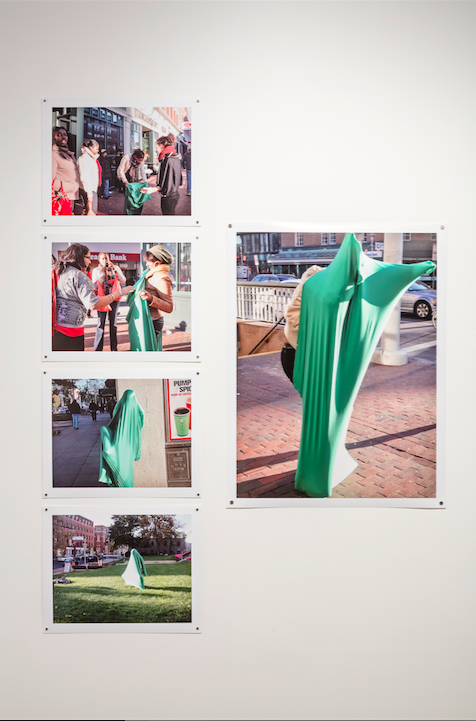 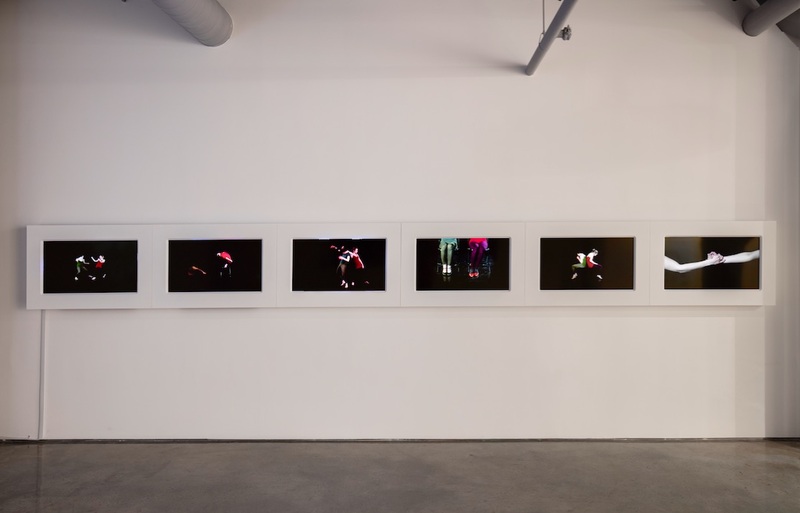 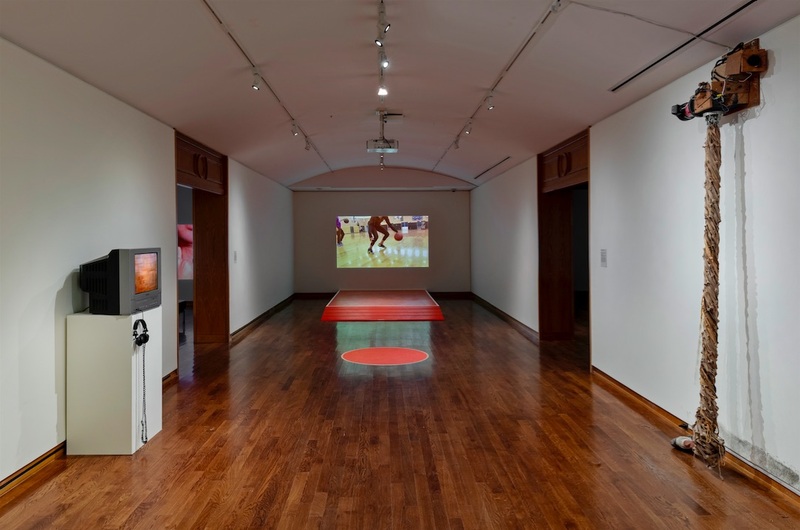 Inspired by the 2015 XVII Pan American and Parapan American Games and the work of the philosopher of phenomenology, Maurice Merleau-Ponty, The Flesh of the World was an exhibition presenting diverse and complex views of the body that might deepen qualities typically associated with competitive sports and games, such as the relationship between the body and technology, and how the senses might offer new forms of knowledge to corporeal performance and potential. 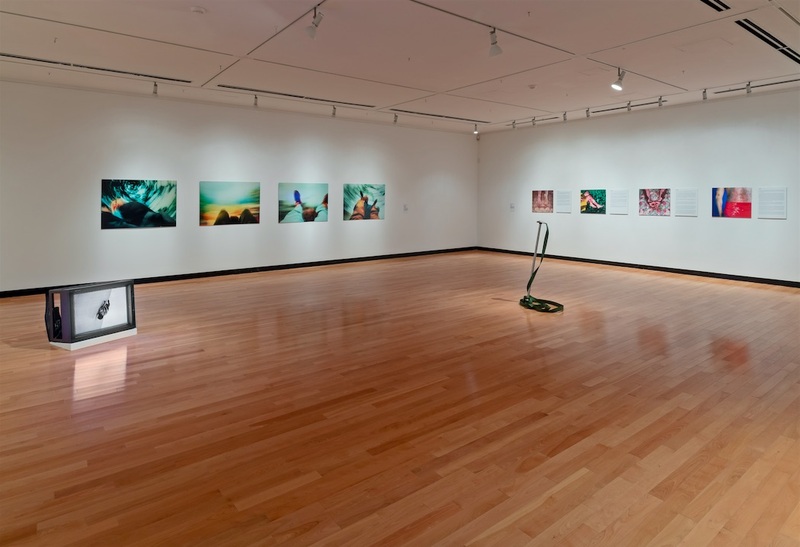 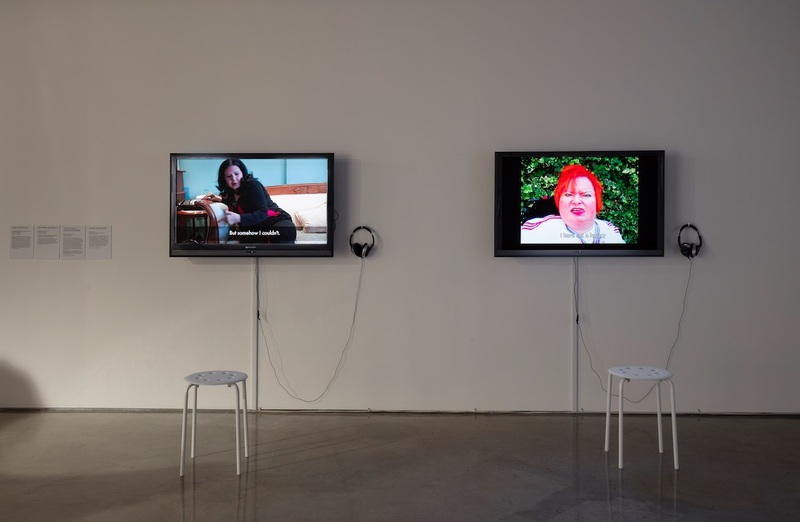 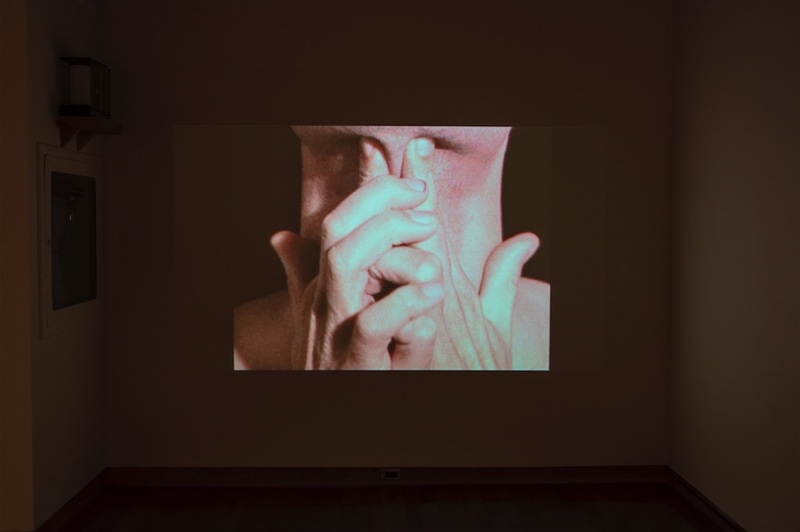 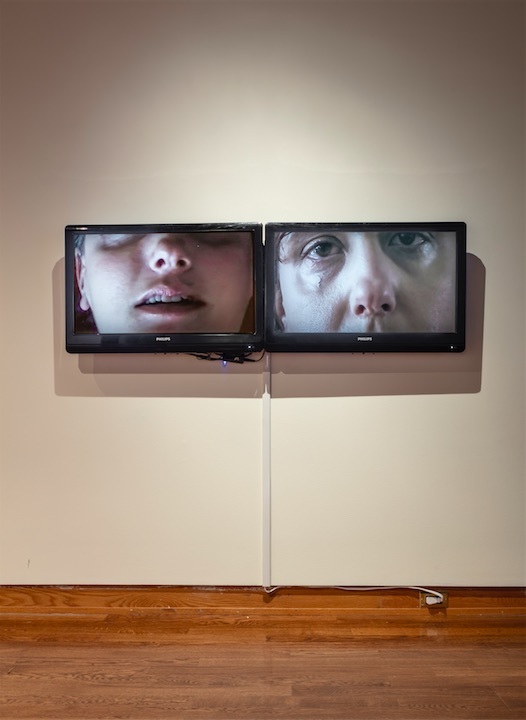 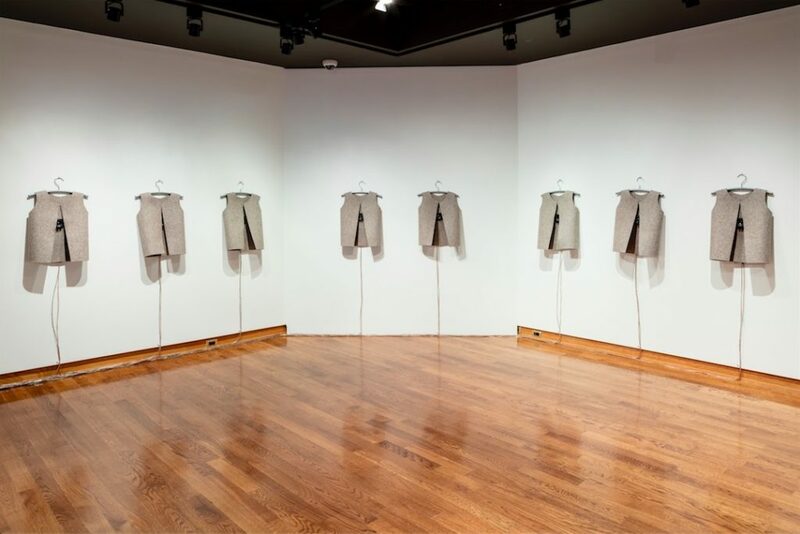 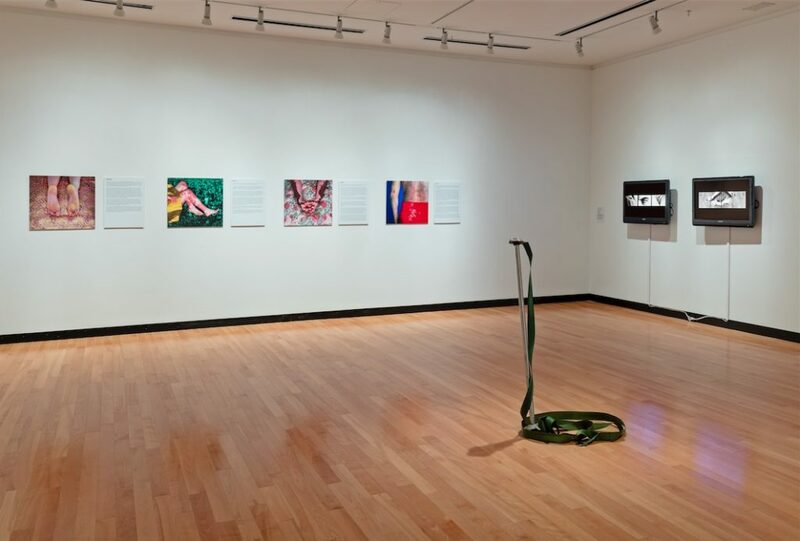 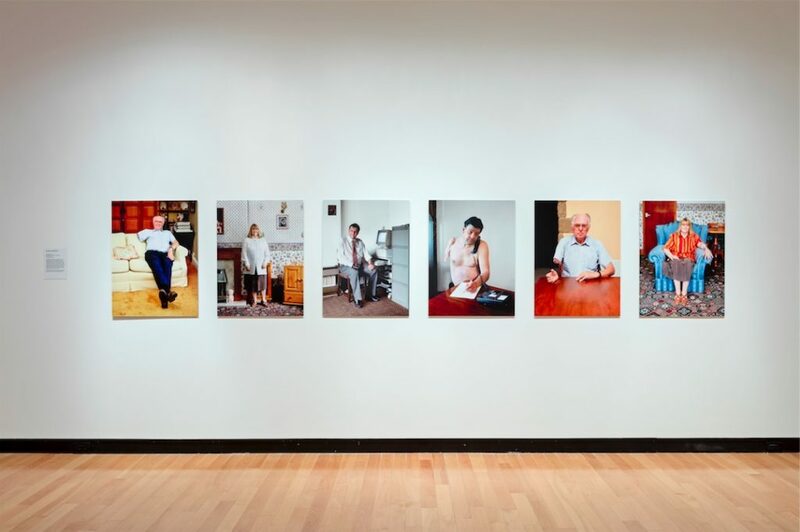 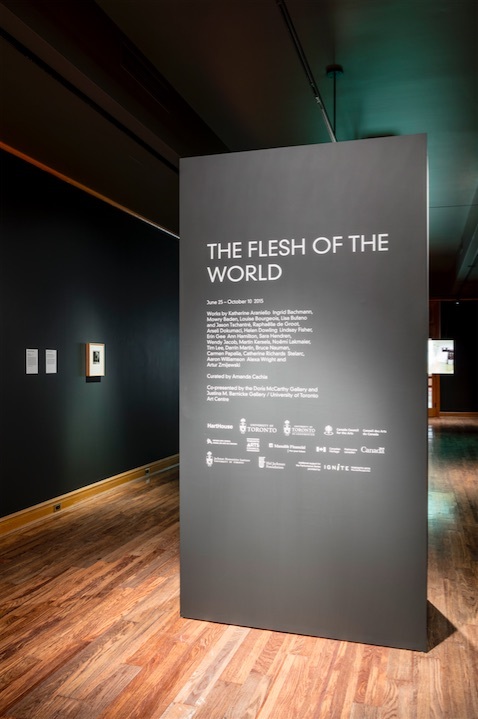 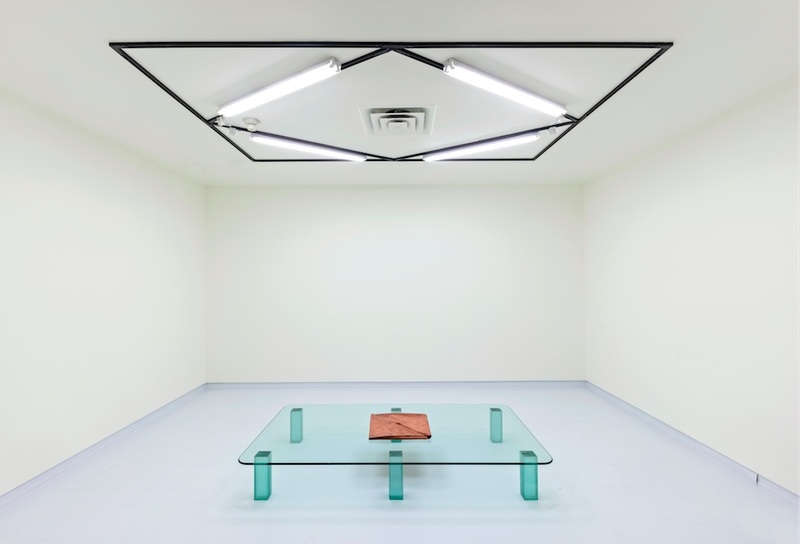 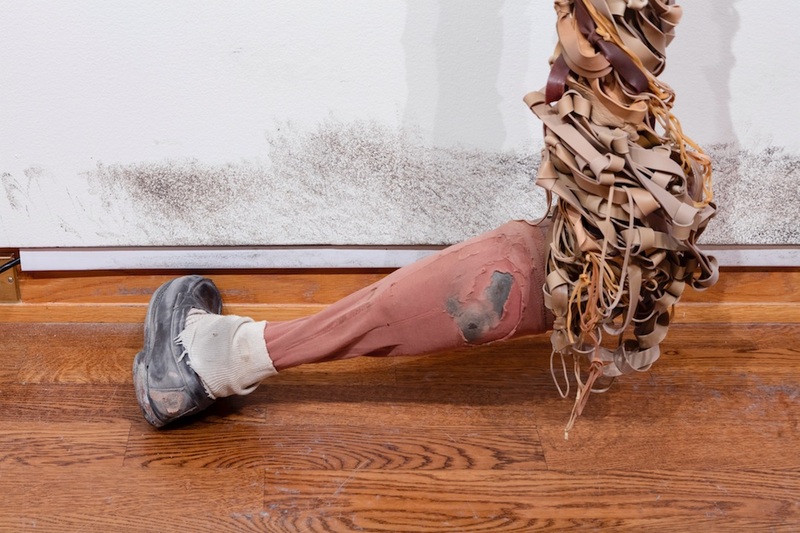 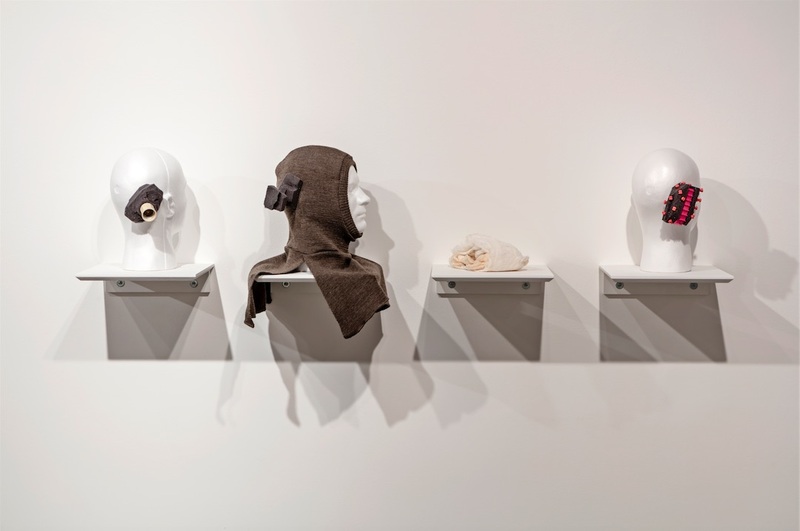 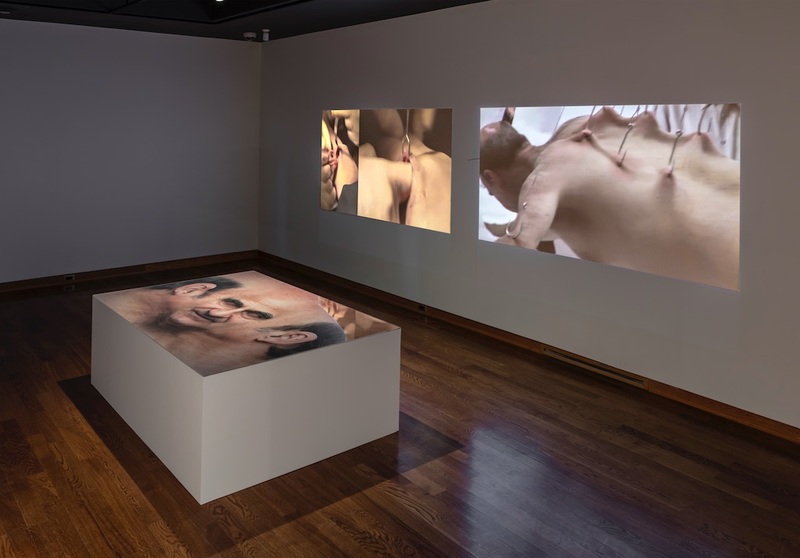 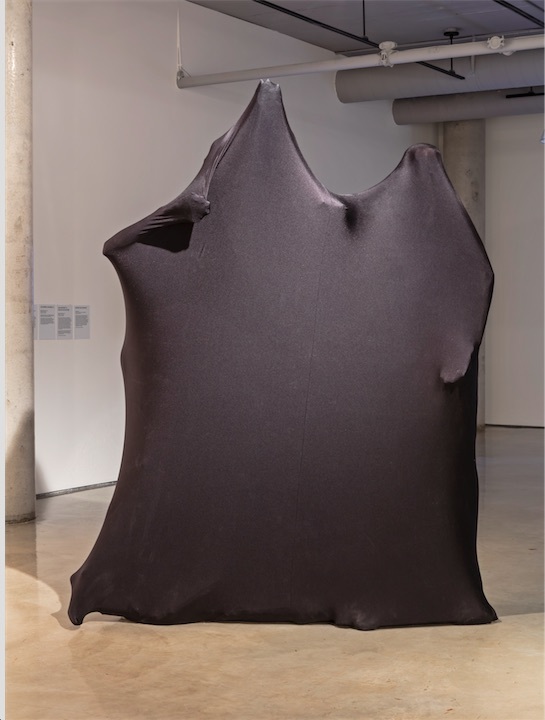 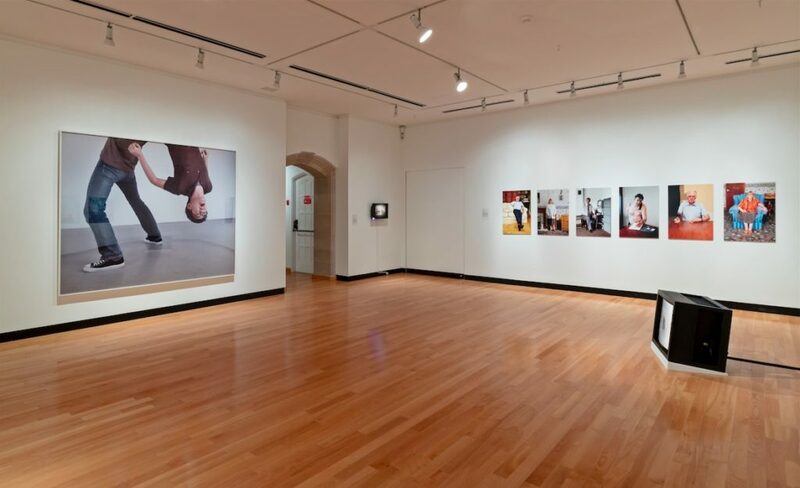 The Flesh of the World pushed the limits of the body and challenge dominant culture’s understanding of normativity and embodiment through work by Canadian and international artists who use the body as a medium. 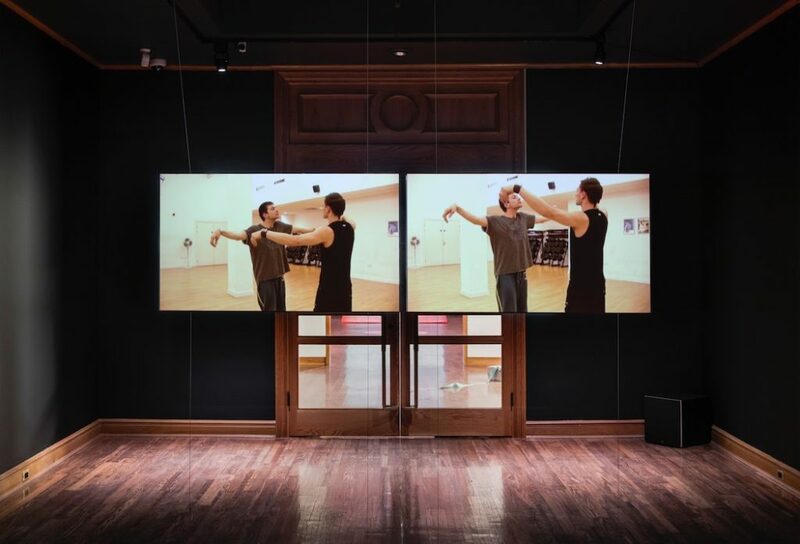 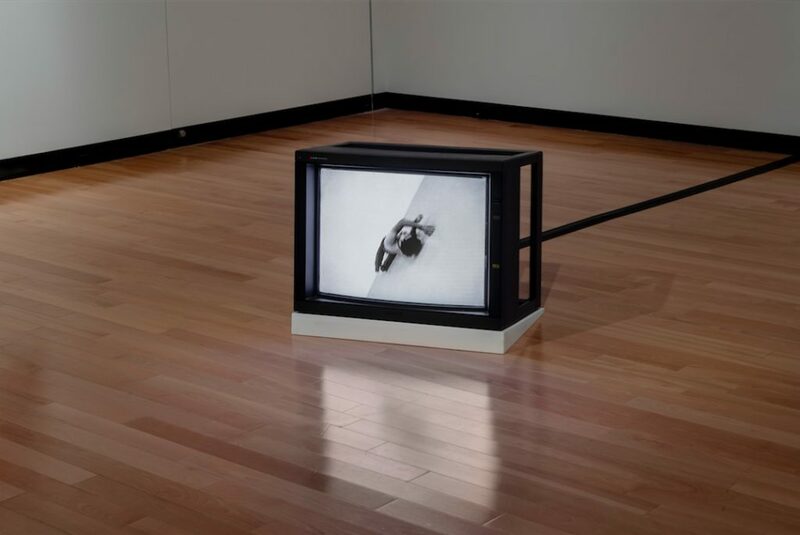 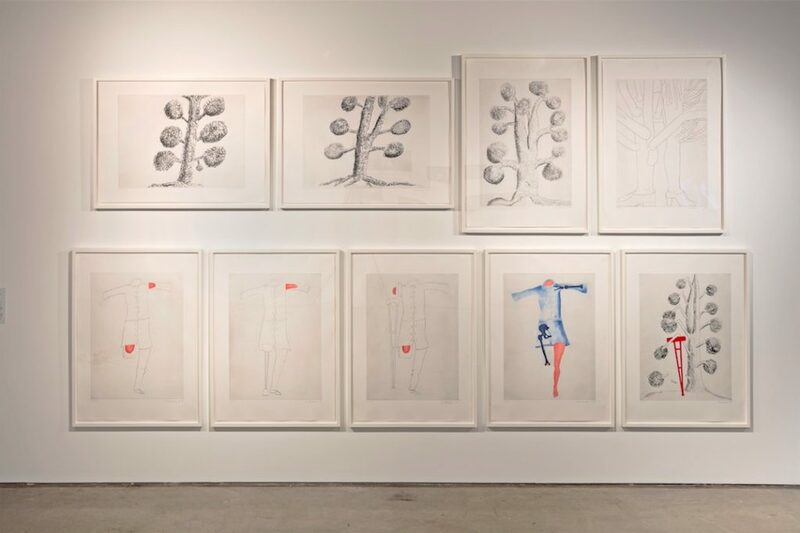 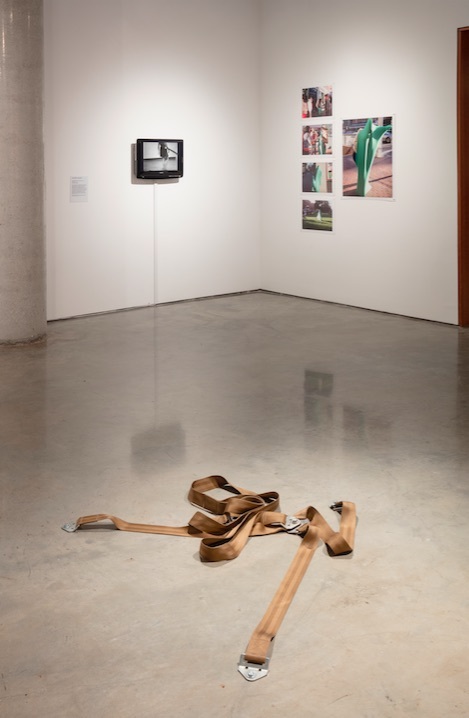 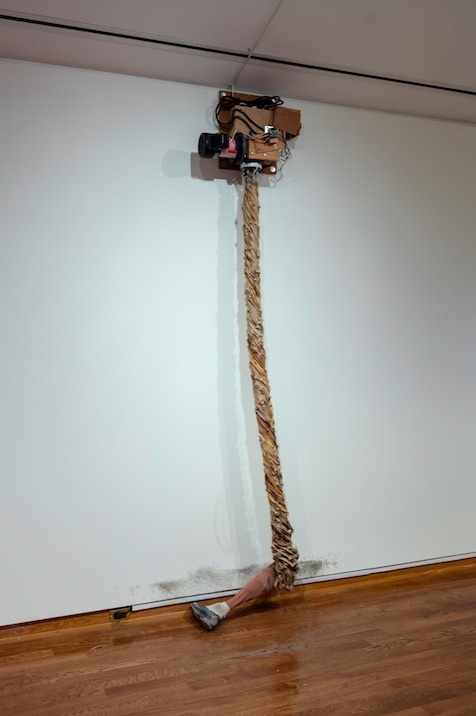 The artists critically inquire and experiment with the shape and forms of bodies, proving that, within the context of both the exhibition and the field of athleticism itself, the body is unfixed and indeterminate. 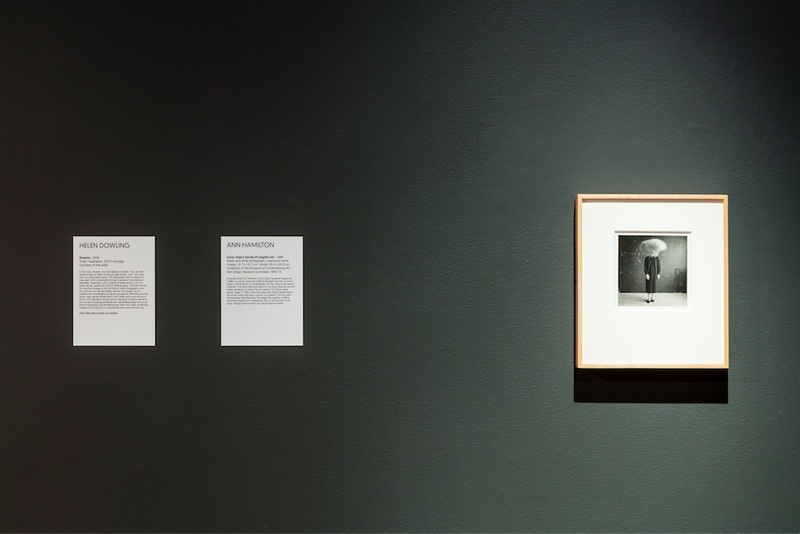 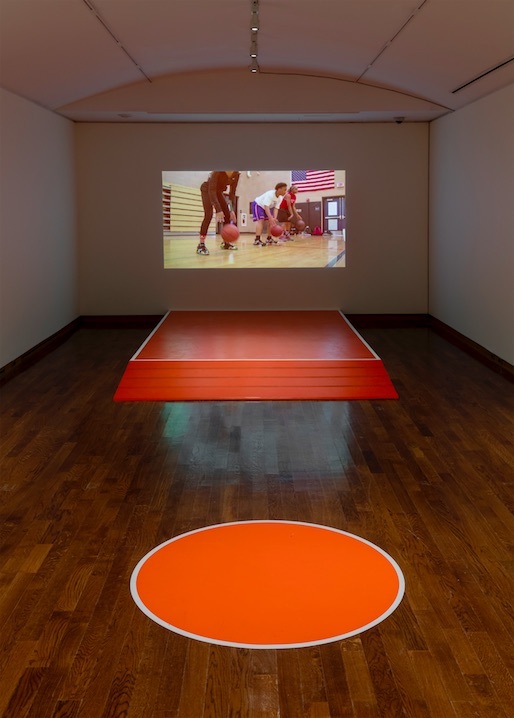 The exhibition also made important connections between the language of complex embodiment and the language of sports, given that many of the issues relating to endurance, physical limits, failure, pathos, and the human psyche, inform both these fields. 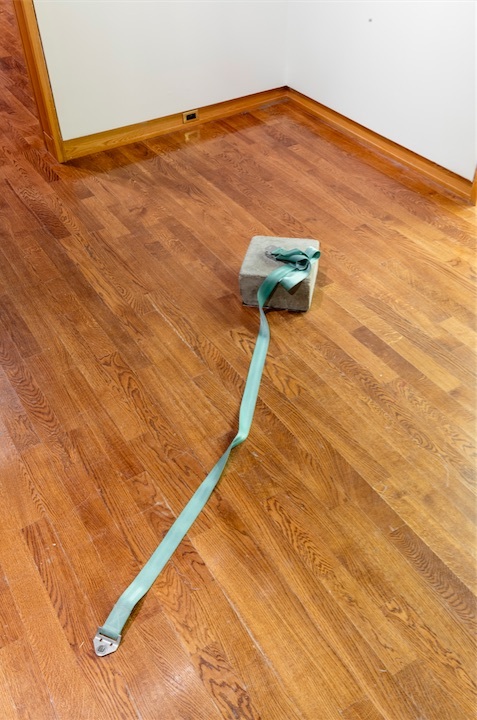 It is within the confluence of these two worlds, sometimes playful, sometimes reflective, that we can radically expand our ideas of the corporeal apparatus as a whole. 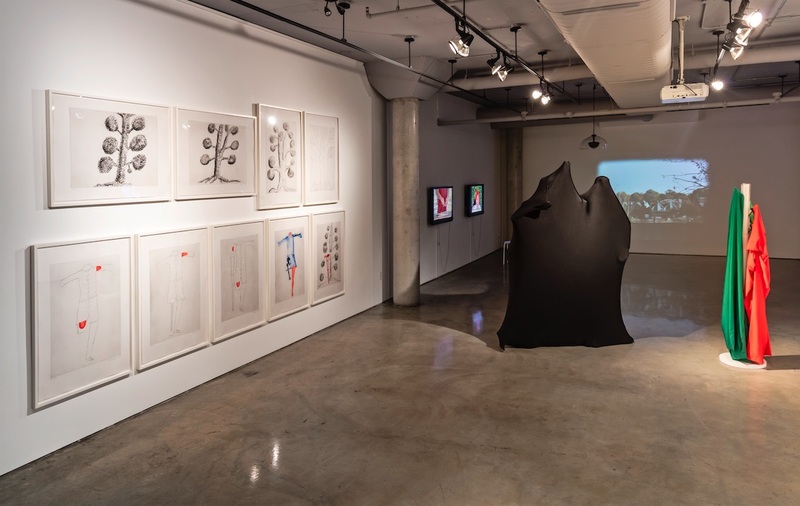 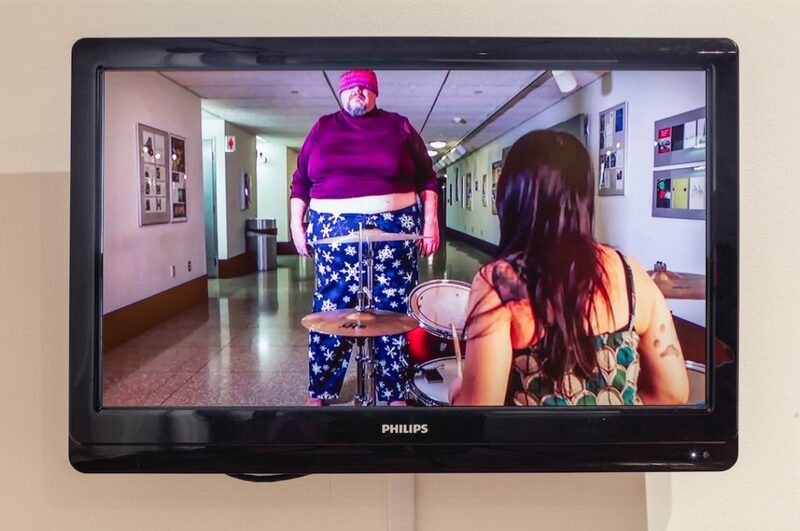 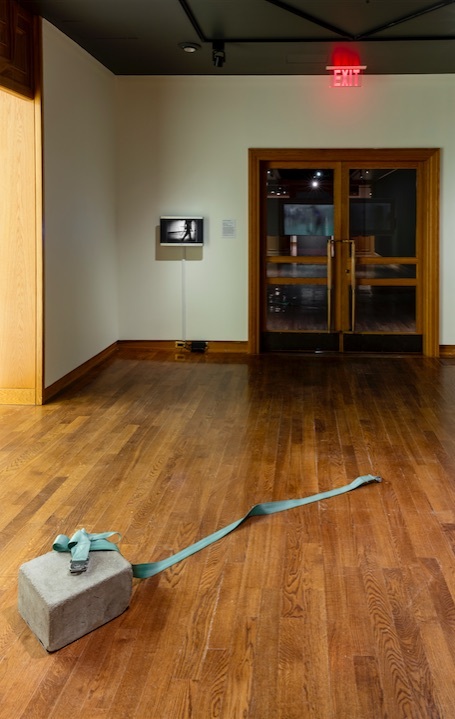 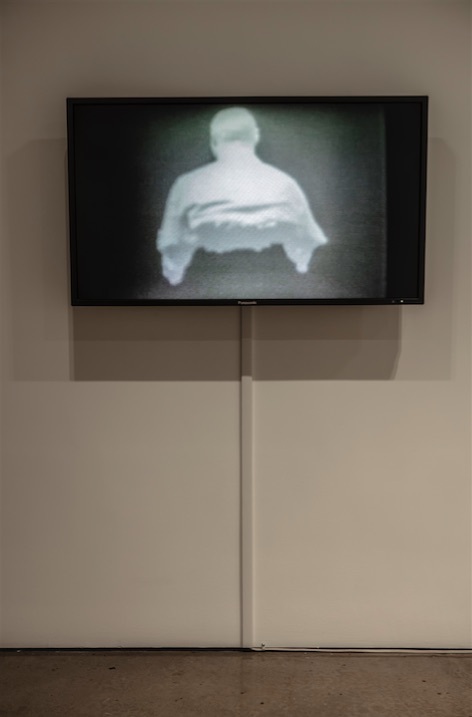 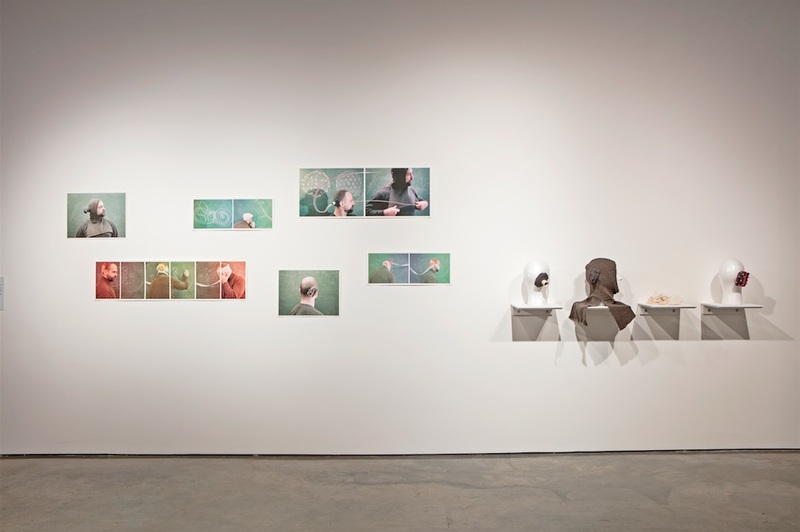 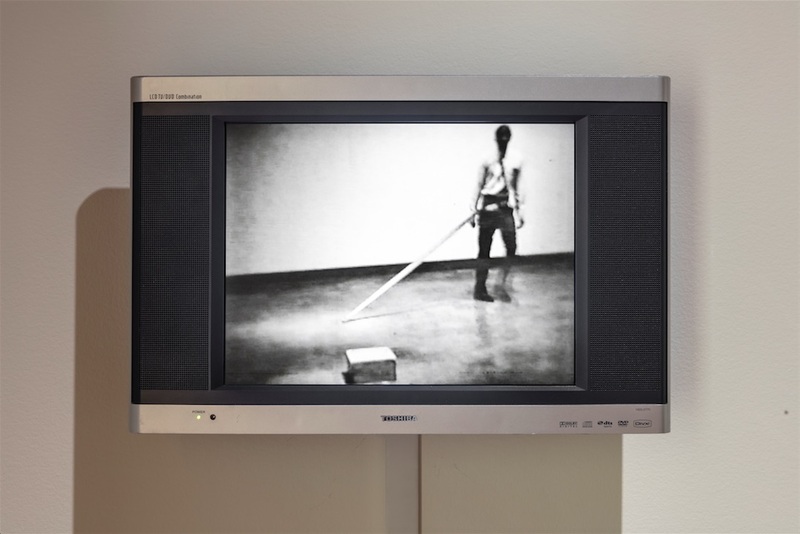 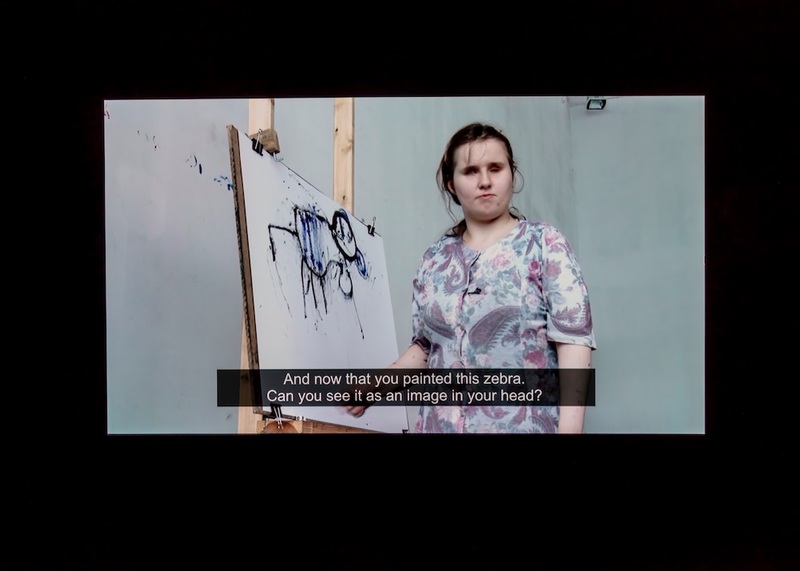 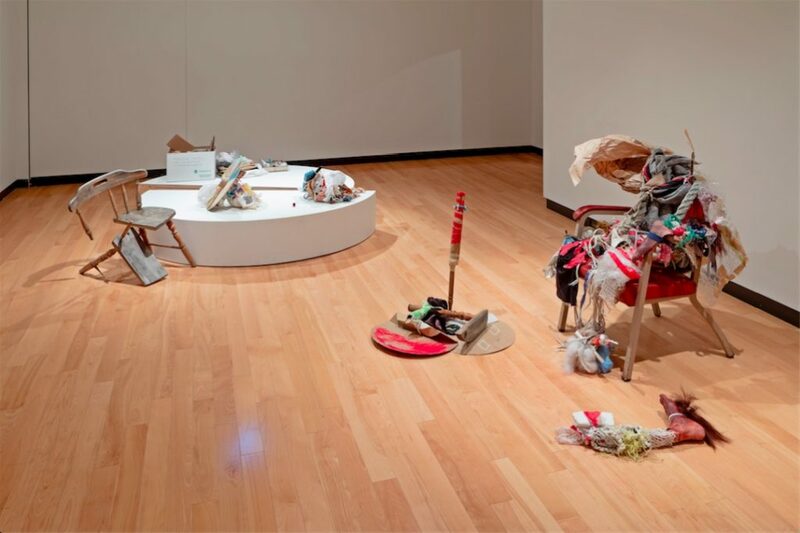 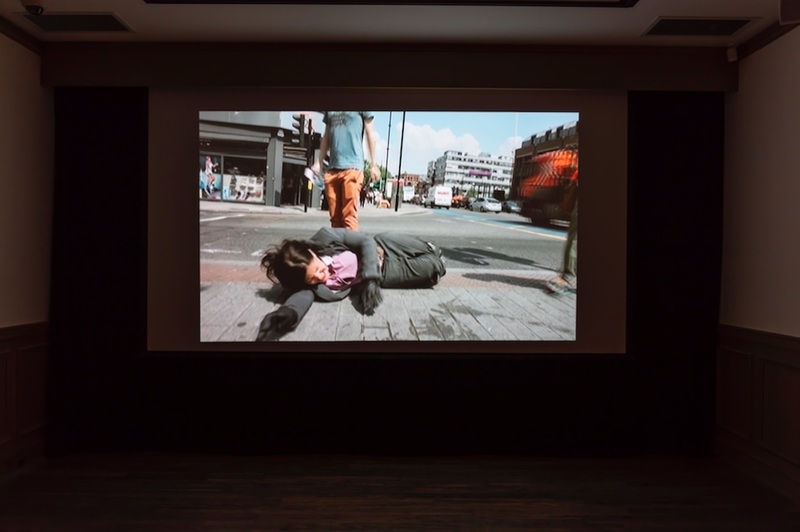 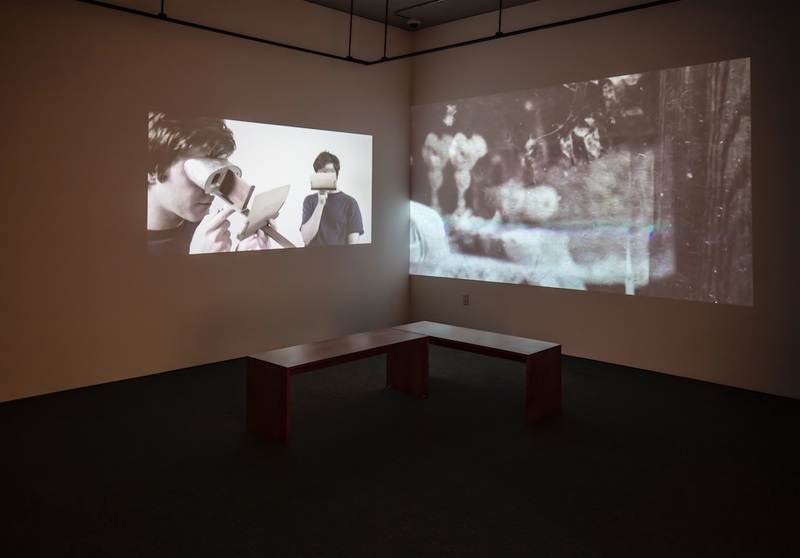 The works span across various media, including film and video installation, sculptures, framed photographs, drawings, paintings and several performances. 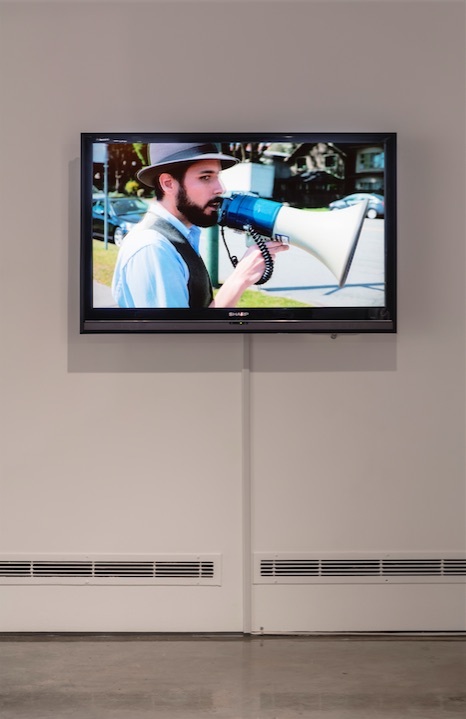 The exhibition aimed to emphasize how visitors might engage with this work across multi-disciplinary, multi-modal platforms. 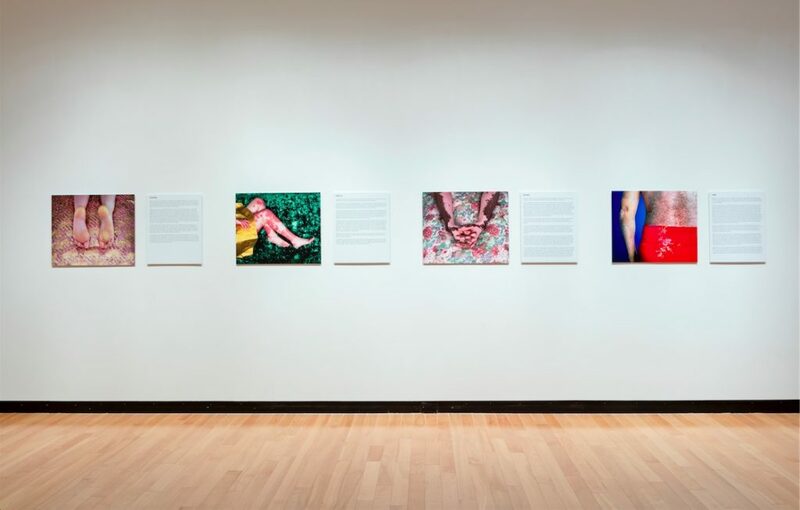 Just like the Pan Am and Parapan Am Games itself, this project offers up the artists’ work to the audience through a wider fulcrum of knowing the contours of our flesh.